This app gives you free access to the latest gold price, silver price and platinum price . A well-organized screen lists the prices and changes compared to the last closing price, and you are able to see graphs of the performance of the gold price the silver price and platinum price with time periods ranging from single days all the way up to five-years. Do you trade gold, silver and platinum with GoldRepublic? Then login and stay a step ahead by using the GoldRepublic Mobile app to buy and sell, check your portfolio, and receive the latest news about gold and silver. Want to know how your gold or silver is performing at all times? 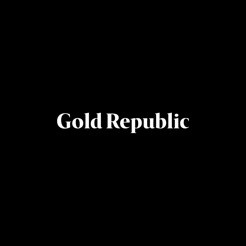 You can – with the GoldRepublic Mobile app. The app gives you a real-time overview of the current value of your gold and silver and a long-term overview of your portfolio performance over time. With the calculator you can calculate in three easy steps how much gold or silver you can buy and what a sale will yield you. If you want to place an order after the calculation you’re able to do so in one simple step. We offer a full service solution for private and professional investors to invest in physical gold and silver and platinum that is both simple and secure. When you invest in bullion with GoldRepublic you have not only the protection of physical ownership, but the flexibility of online trading as well. And you never have to worry about losing it: all the bullion you buy through us is safely stored and insured in certified, professional and independently managed vaults in Amsterdam, Frankfurt and Zürich. Amazing! No more storing bullion under your bed! 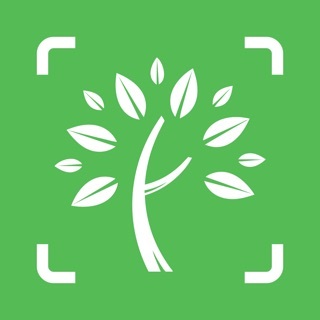 This app is unique! Trading bullion on your mobile Phone! Zeer overzichtelijk en werkt makkelijk.